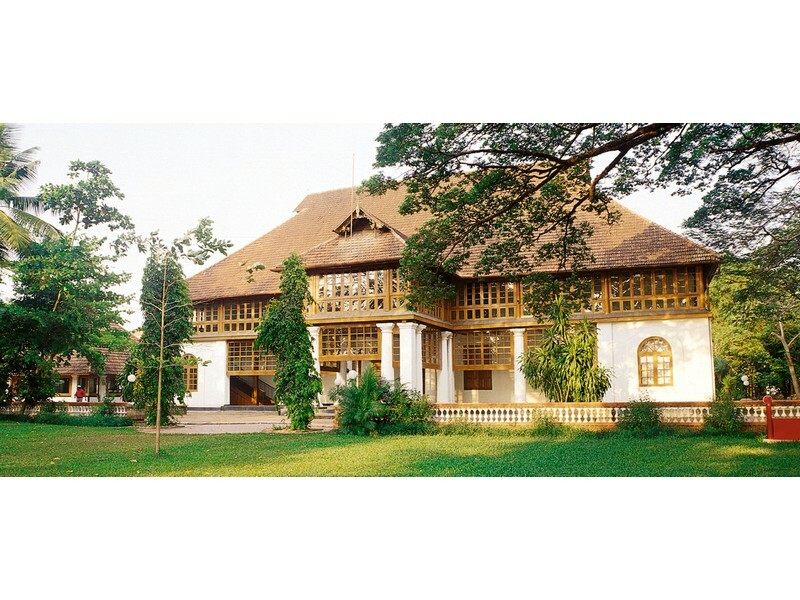 Built by the Portuguese in 1557, the Palace was presented to Raja Veera Kerala Varma of Kochi (Cochin). The palace was renovated in 1663 by the Dutch. This palace also houses a temple in the central courtyard that is enshrined with the deity of Palayannur Bhagwati. On the either side of the courtyard, there are smaller shrines dedicated to Lord Krishna and Lord Shiva. Formerly, the central hall on the upper storey of the palace was used as a venue for conducting the crowning ceremony of Rajas of Kochi. The major highlights of this Mattancherry Palace are the murals on the walls of the rooms of palace. These murals depict the scenes from Hindu mythological epics like the Ramayana, the Mahabharata and the Puranas. 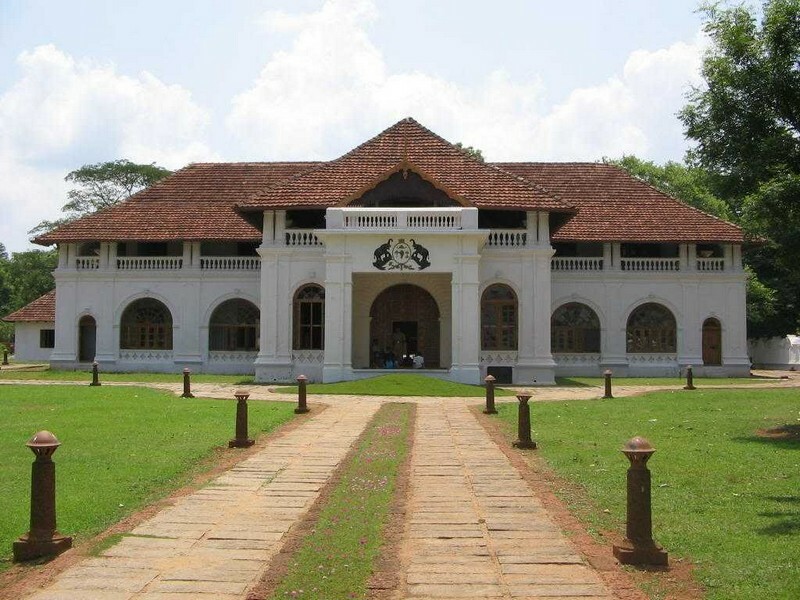 This palace also features a gallery, which holds exhibit of royal memorabilia like attires, turbans and weapons that belong to Rajas of Kochi.